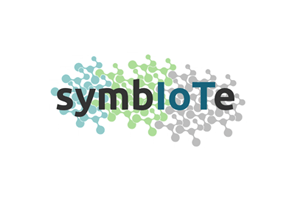 The workshop is co-organized by the H2020 projects symbIoTe and BIG IoT, which are part of the Internet of Things European Platform Initiative (IoT-EPI) working on relevant aspects for enabling and bridging the gaps on IoT interoperability. 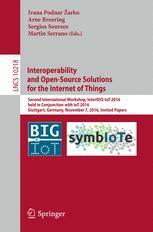 The proceedings of the InterOSS-IoT workshop are online at Springer LNCS! Reaching this final milestone, we would like to thank again all the authors for their contributions, the Technical Program Committee members for their valuable efforts in the review process, the keynote speaker, Mr. Ralph Müller, for his inspiring talk, all the workshop participants for their interest and active involvement in the workshop program, as well as the organizers of the 6th International Conference on the Internet of Things (IoT 2016) for providing an excellent workshop venue. Thank you all for making this workshop a valuable experience. Ralph Müller as keynote speaker of the InterOSS-IoT 2016 workshop confirmed! 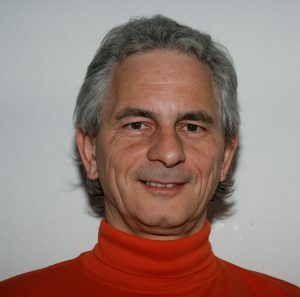 Ralph Müller is currently the Managing Director of the Eclipse Foundation Europe GmbH, a wholly owned subsidiary of the Eclipse Foundation Inc., responsible for supporting the Eclipse open-source community and commercial ecosystem in Europe. With over 200 corporate members worldwide and over 200 projects with more than 900 developers, Eclipse is one of the world’s most successful open source communities. Its projects are focused on building an open development platform comprised of extensible frameworks, tools and runtimes for building, deploying and managing software across the lifecycle. A large, vibrant ecosystem of major technology vendors, innovative start-ups, universities and research institutions and individuals extend, complement and support the Eclipse Platform. Ralph Müller has earned a degree as a Diplom-Informatiker from the Technical University of Darmstadt, Germany. The papers below have been accepted for presentation. Please find here the detailed program of the workshop. You can download the compiled abstracts here. The previous successful edition of this workshop focused on understanding the landscape on IoT open source and emerging IoT interoperability platforms. This year’s “2nd Workshop on Interoperability and Open-Source Solutions for the Internet of Things (InterOSS-IoT 2016)” focuses on the challenges of achieving IoT platform interoperability and to promote the uptake by industry from emerging open source solutions and best practices from IoT deployment experiences. 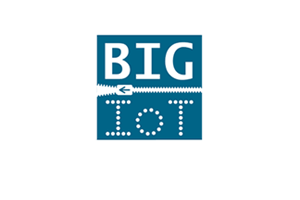 The workshop’s objective is to foster the exchange of practical experiences within the IoT community, to contribute solutions for open issues on the IoT, as well as architectural principles and standardization efforts to bridge the gap of IoT interoperability. We invite authors to submit scientific papers reporting on the advances in state of the art and practical experiences on interoperable IoT solutions, as well as solutions relying on open source software, emerging concepts, or visionary papers. Submitted papers will be reviewed by three independent experts in the field. Post-workshop proceedings will be published in the Springer series Lecture Notes in Computer Science (LNCS). Post-proceedings from the previous workshop are available, here. Authors are invited to submit original unpublished work, not currently under review by another conference, workshop, or journal. Full papers are restricted to 16 pages according to the Springer LNCS formatting style, including text, figures, and references. Please follow the instructions on the EasyChair portal to submit your paper.